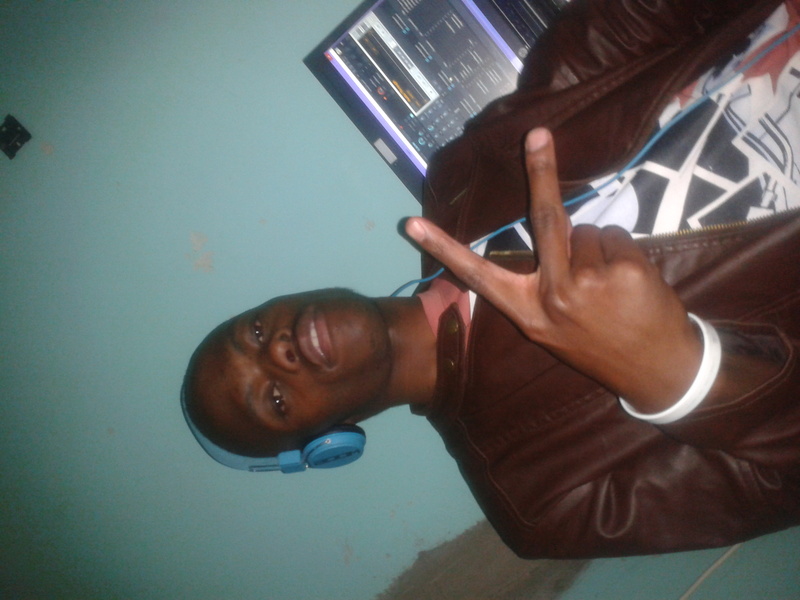 Vision:Taking Bulawayo House Music to the world and changing House industry for the Best. 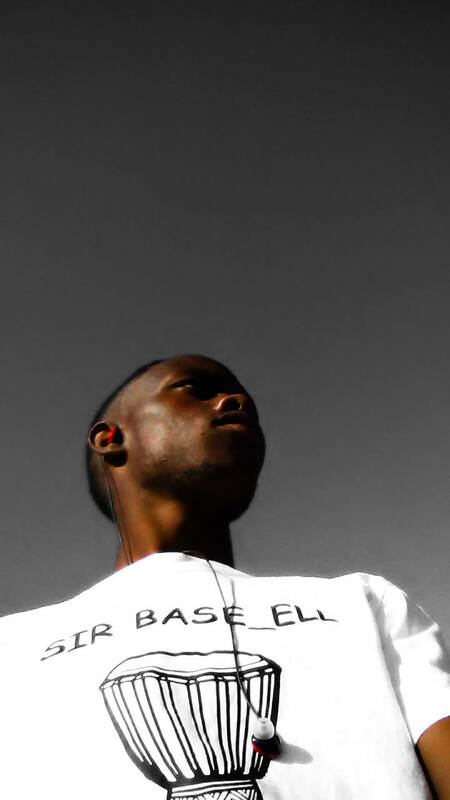 Sir Base_ell born in 29 May 1992,raised in Lobengula west,discovered my talent at the age of 9 years. 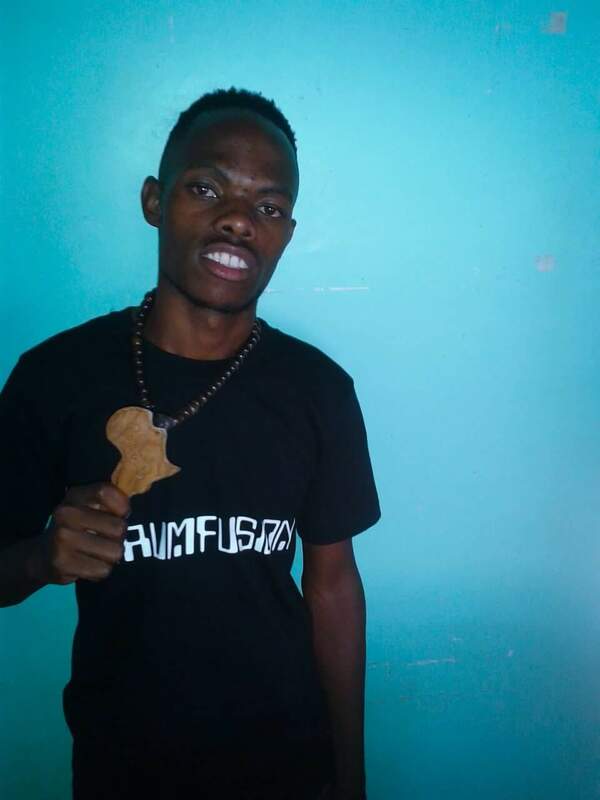 Did primary Level at Mawaba Primary school and Njube High School and Ingwe Studios Academy graduated as a Sound Engineer.